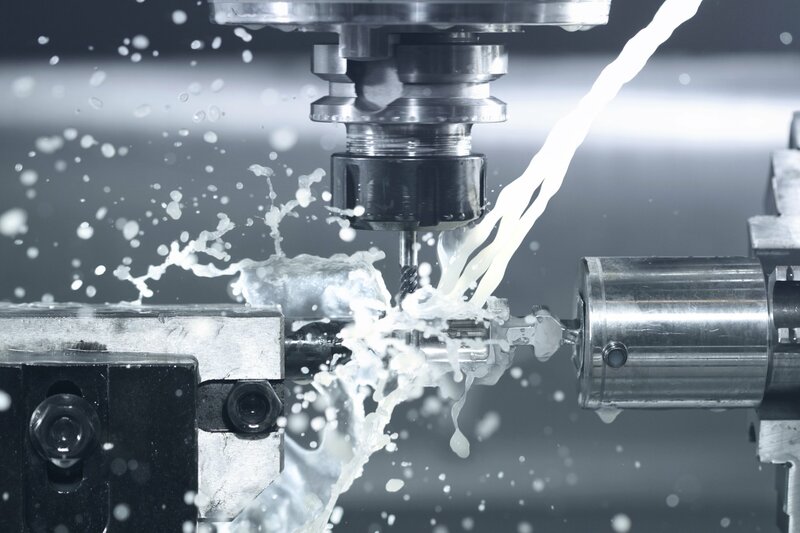 R&M Machine Tool is always looking for highly skilled machinists, with CNC experience. We believe that employees should deliver their best at all times and should be compensated based on their performance. R&M Machine Tool is a very detailed specific company, which separates us from our competition. We continually encourage new and adventurous work opportunities and compensate accordingly.